Marriage counselor Nicole Harrison never sees herself walking down the aisle. Fed up with men and bad relationships the independent beauty plans to stay single for a long time. 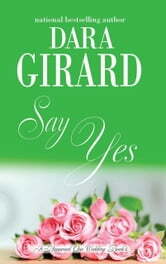 But at her mother’s fifth wedding, she spots an intriguing stranger who just may have her hearing wedding bells. However, Jayden Cassell wants nothing to do with her. 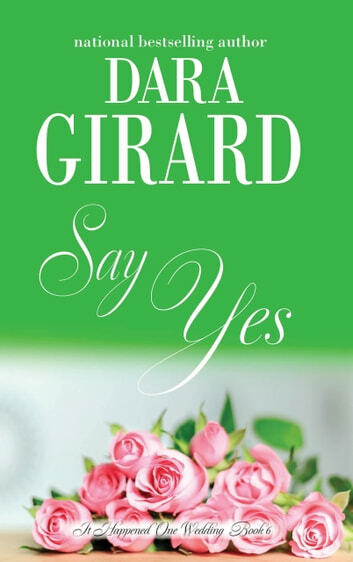 The sixth book in the “It Happened One Wedding” series.